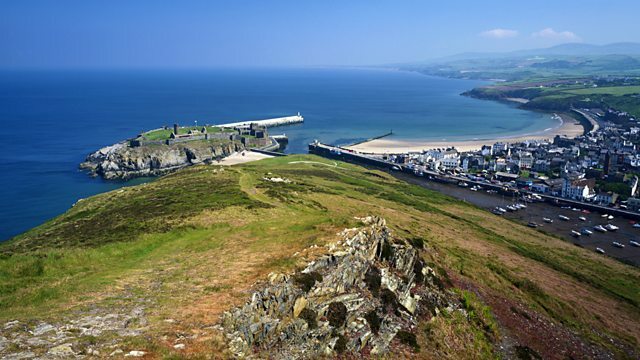 As the Isle of Man considers designating an area of their coastline as a marine nature reserve, Brett Westwood asks how feasible it is to set up a conservation area in the sea. The Isle of Man government is considering designating an area of their coastline as a marine nature reserve, protecting invaluable habitats and species. The island is famous for its marine life, not least the basking shark, so, Brett Westwood asks, how feasible is it to set up a conservation area in the sea?